Today I found out that my Auntie Olive had passed away. Luckily she'd passed of old age, and in her mid 90s, I believe she'd lived a long life well! I am pretty choked up about it, but I have have to be happy that I only good memories of her, correcting my grammar, laughing with her and listening to her stories. 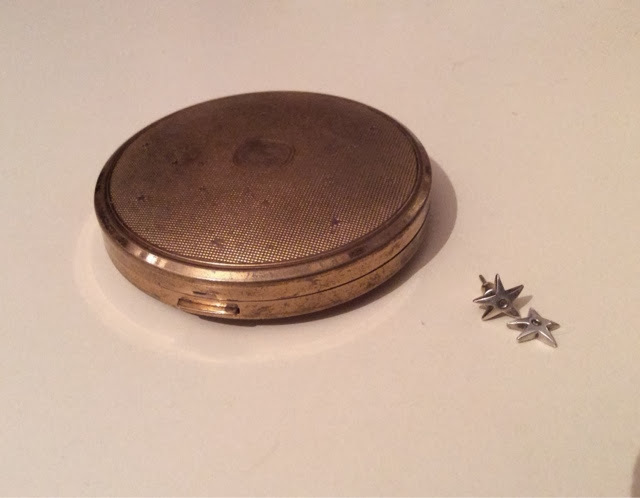 A few years back, she'd given to me this beautiful vintage gold compact just as a gift of kindness and the beautiful diamond studded star earrings were given to me for my 18th birthday. Oddly I did think of her yesterday as I rummaged through my jewellery box that I must get those pretty earrings repaired as they are my favourite and most treasured earrings. I'm planning a visit to the jewellers tomorrow to do just that. 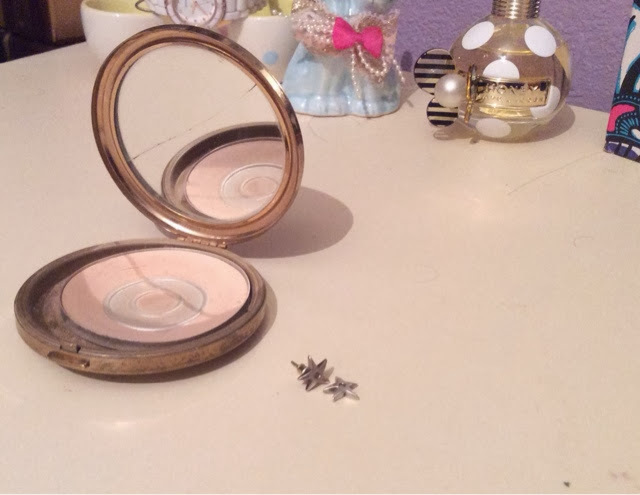 I treasure the items she gave me, the compact is admittedly my favourite as I know it was hers before it was mine. It just feels a little more special to me. One day, I intend to pass them down to my children or grandchildren and tell them her story. I still can't believe she's gone, but I hope she knows that I loved her and that I thought of her. Rest in peace Baba, we'll miss you dearly.